If you will it, it is no dream. Thanks to all who’ve been sending emails. 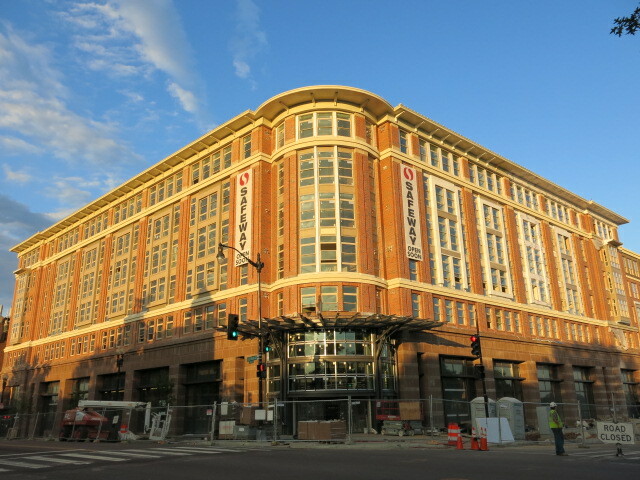 “Safeway will proudly open its new Petworth Safeway (3830 Georgia Avenue, NW at the intersection of Georgia Ave. and Randolph St. NW) on Friday, June 27 with festivities that will include recognition of military veterans from the neighborhood. The new store, developed by Duball LLC, measures more than 62,000 square feet and serves as the anchor for a mixed-use project that includes the Swift Residences directly above the store, providing a friendlier and more accessible urban shopping setting. Safeway is pleased to promote healthy lifestyles in a sustainable space that is nearly three times the size of the previous store on the site, which stood for nearly 50 years. The grand opening ceremony will begin at 9:30 a.m., featuring a tribute to local military veterans from the nearby Armed Forces Retirement Home and the unveiling of a display honoring Petworth veterans, including recently retired U.S. Coast Guard Vice Admiral Manson Brown, who was the Guard’s highest ranking African-American officer and grew up in the Ward 4 neighborhood. Mayor Vincent Gray and Ward 4 Councilmember Muriel Bowser are expected to participate. The new store will welcome customers beginning at 5 a.m., its regular opening time (5 a.m. until midnight daily). Safeway is dedicated to offering high quality, variety, and healthy eating options and providing unrivaled service while honoring and recognizing the uniqueness of the Petworth community. Overall, the new store will offer twice as many items as the previous store, including more than 1,200 produce items, 150 cuts of fresh meat daily, 15 varieties of fresh baked bread, 35 types of fish, 350 beers and 500 wines. Many of these products are regionally sourced from Maryland, Virginia, and Pennsylvania so customers can be assured they are getting the freshest foods while supporting local businesses and growers. The store will offer new food features, such as a sushi chef, salad bar, cheese specialist, hot bar, prepared food section, soup selection, sandwich bar, and olive bar, all of which provide a variety of easy options for customers to pick up a great meal. In an effort to serve local consumer needs, the store will feature an extensive ethnic food section with many Hispanic food offerings. Bolillo rolls will be baked fresh from scratch daily to make tasty tortas, and a variety of baked goods from Delicias Bakeries in Hyattsville will be available as well. 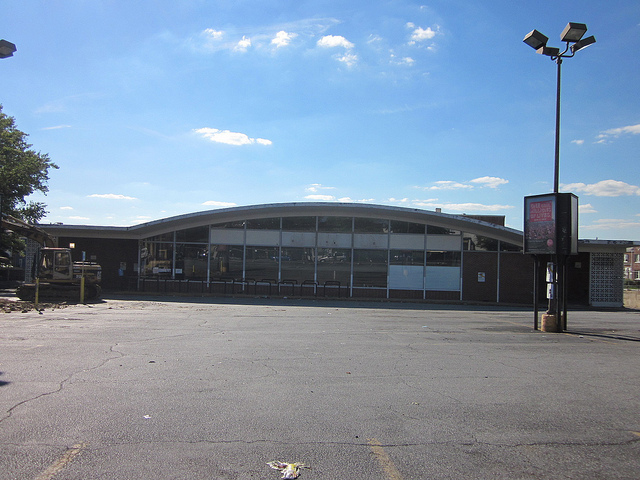 The Petworth Safeway will employ approximately 225 individuals, a large number of whom will be District residents, including roughly 40 from the Petworth neighborhood.